The holidays are fast approaching and that means that there will be many parties that you might have to attend in the coming weeks. While some parties may just require you to wear casual clothing, you may also get an invitation to attend a celebration that will require you to wear something a little more formal than your usual party get-up. The clothes you wear is just one of the things that make a big impression on people. You want something that will show off all of your positive attributes and leave a stunning impression on anyone who sees you. 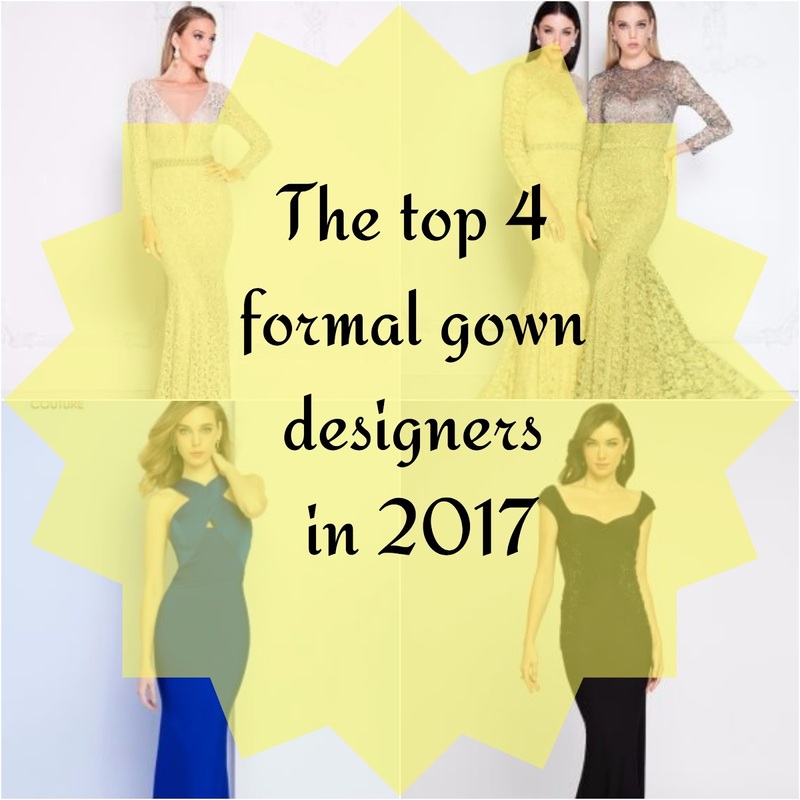 There are so many formal gown designers out there that you may become confused. Some might even start to look the same and you may think that you should just get a cheaper version since they look alike. But you should think of your formal gowns as also an investment. After all, you can just wear them in the other special occasions you need go to. And if you purchase your gowns from well-known designers with good reputations, you can be sure that your gown will last you many years. 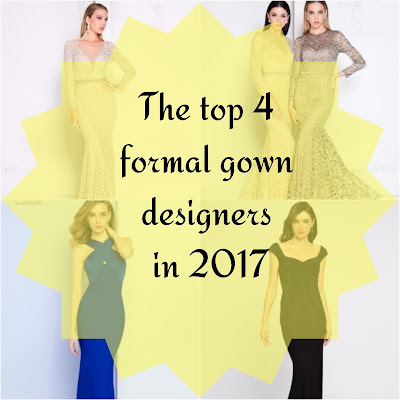 If you’re not sure where you should buy your gowns, check out the list of the top four formal gown designers today. 1. David’s Bridal – one occasion that would usually require formal attire is of course weddings. The good thing about David’s Bridal is that, contrary to its name, the store does not just exist to dress up the bride or groom. They also want to dress up the rest of the wedding party and even the guests. Though they are known for dressing up many brides, what with stores all over the world, they also make sure to provide that same level of service and expertise to any potential customer that would order from them. 2. Jovani – even though there are so many new trends in fashion nowadays, there is no denying that the classics have stood the test of time for a reason. If you are a fan of classic cuts and shapes, check out the designs of Jovani. Whether you are going to need a party dress, cocktail dress, prom dress or the like, they can provide an array of choices for you. 3. New York Dress – they boast of stylists who are very much aware of what’s popular in fashion today. They share that their passion for fashion has led them to ensure that high fashion can be accessible to anybody who wants it. They are very much willing to answer any question a customer might have and you can even check out the comments on their website to see how satisfied their clients are. 4. Terani Couture – if you want to stand out from the crowd in a formal gathering, then better go with the stunning formal gowns by Terani as they are truly exceptional. Whatever occasion, whatever style or size, Terani can provide it for you. You will surely feel more beautiful than ever when you go for the designs they provide.